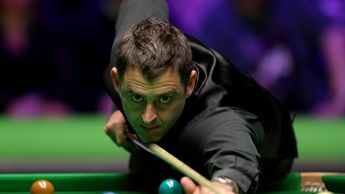 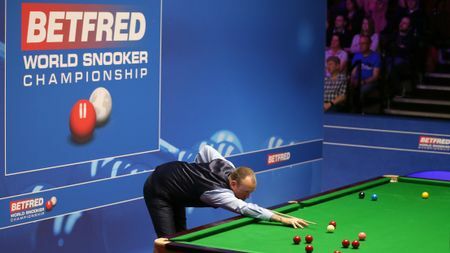 A review of the action on day one of the Betfred World Championship, as defending champion Mark Williams avoided the so-called Crucible curse. 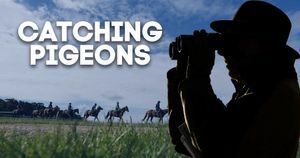 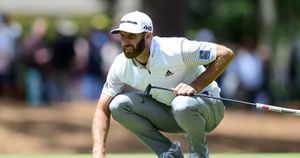 Dustin Johnson putted his way to the top of the leaderboard on day three of the RBC Heritage, as Shane Lowry made way at the top. 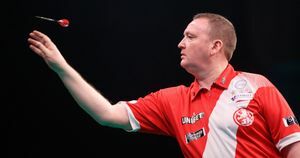 Playing in just his second European Tour event, Glen Durrant got the better of Jamie Hughes in round one of the German Darts Grand Prix.